Porto went up 11 places in ICCA (International Congress and Convention Association)'s world ranking, now occupying the 31st position. 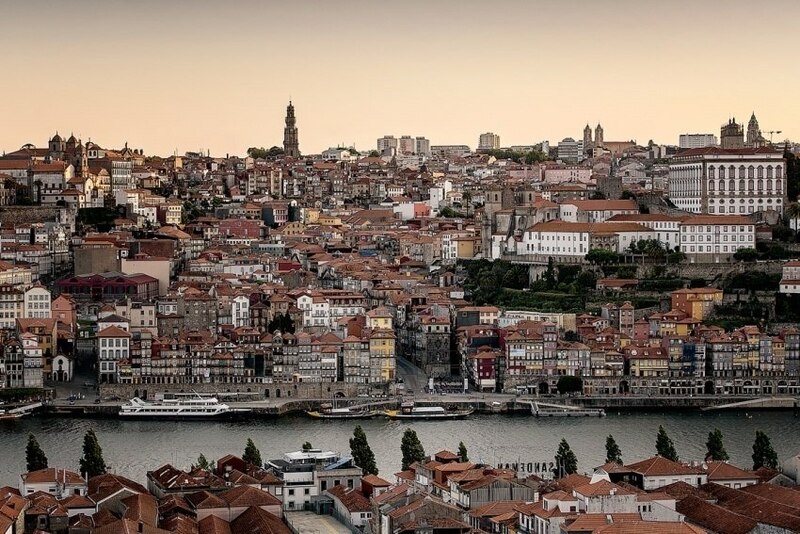 In the list of the most popular cities for congresses, conferences, meetings and international events, Porto had the greatest climb ever, and was the destination that grew the most in the Top 50. With this increase, Porto is now ahead of cities such as New York, Rio de Janeiro, Dubai and Milan, also featuring among the 20 most sought after European cities. Furthermore, Porto and Barcelona are the only cities that are not country capitals to be included in the 50 most requested destinations list. "These data demonstrate that strengthening the investment in the business tourism sector is proving extremely assertive and that Porto, which has always been an authentic and traditional destination, is now also perceived as a cosmopolitan city with high levels of entrepreneurship and innovation, which is valued by decision-makers when choosing a destination for their business events," says Filipe Guimarães, executive director of Porto Tourism Association (ATP). He adds that this result "is also related to the importance that the scientific community - such as universities, hospitals, professional associations, medical societies and sciences associations - represents, as well as the strong digital 'hub' that has been taking place in the Porto metropolitan area". This is another incentive for the business tourism sector growth in the city and the results come "to consolidate Porto as a MICE destination, showing its full potential as a business city", as Sandra Lorenz, director of ATP, points out. "We have privileged the attracting of major international events of the meeting industry for the region, bringing visitors who add more value to the tourism chain and also because it fights seasonality, since most of these events take place from October to March", she comments. Sandra Lorenz also mentions that Porto will have new venues for business, such as Palácio de Cristal. New spaces that will increase "hotel capacity, with more accommodation and meeting rooms, important tools that will allow us to attract more and better events to Porto and North regions."